Every Muslim in the world dream to memorize Quran by heart. It is the fantasy which entices all Muslims, either be man or woman, to learn whole Quran or part of it by heart and get some higher ranks in 'Taqwah'. Those who for some reason failed to memorize Quran, will long their children to memorize Quran. 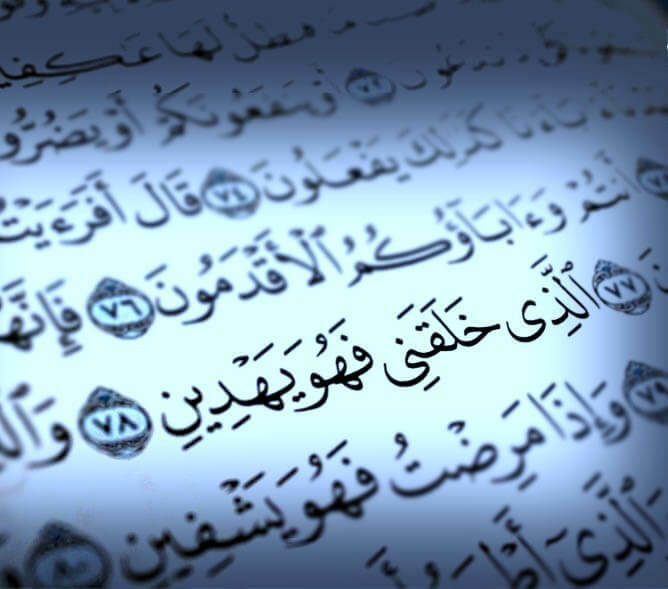 However, it is considered a very difficult and time taking job to memorize Quran especially in present era where it is really difficult to get enough time out of the busy schedule. KidsQuranOnline understands the importance of Quran memorization, hence offers an online course where kids can memorize Quran online. In this course, kids who have already learnt to read Quran with Tajweed can enroll themselves and memorize Quran under the direct supervision of our legitimate and trustworthy scholars. Quran memorization is an imperial act of worship and has countless bounties for those who memorize it or make their kids memorize. The parents of the child , who struggles to memorize Quran will also receive abundant of rewards from Allah SWT. "Whoever recites the Quran, learns it and act according to it will be given a crown of light to wear on the day judgment whose light will be like the sun. His parents will be clothed in two garments that did not exist in this worldly life. So they will say, what has caused us to be clothed ( in these garments)? It will be said, " Your child taking hold of the Quran has caused this." If you want to learn the correct way of reading and memorization of Quran, then get yourself register here on KidsQuranOnline.com. Your child will come across an easy and interactive way to memorize Quran online. Our teachers are specially trained to help your kids to memorize Quran in the easiest way possible, they will guide and give tips to memorize Quran. They will use technology to keep an interest of kids in Quran memorization, which will not let your kid forget Quran. Moreover, different techniques and technologies will be used to improve the learning and memorizing abilities of kids.  The best part of this Quran Memorization Online course is its flexible schedule and regularity. Regular attendance will make sure that your kid will become a certified Hafiz e Quran in a short span of time by the grace of Allah Almighty.